Boho Four provides the very best facilities, located just one minute from Middlesbrough station. At Boho 4 we have an onsite fitness suite which can be used at your leisure and is free to use for all tenants. The building is fully equipped with super fast broadband, ensuring your business can always work efficiently. 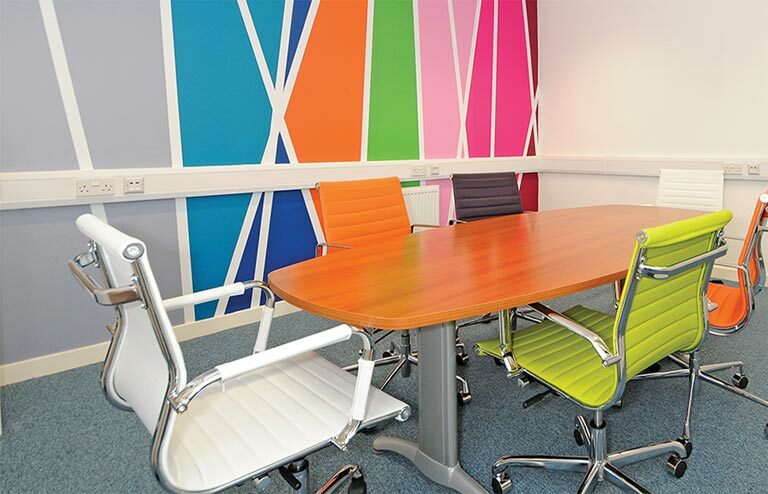 We have a meeting room available which can be used by tenants for client and board meetings. With the onsite showers at Boho 4 means you can have the flexibilty to freshen up before work or at the end of a tough day! Onsite car parking can be supplied and bike storage is available, making us simple and easy to get to. Boho 4 provides secretarial services, meet and greet clients and offer general help with queries and enquiries.